It involving going up to the first camp Machame camp 3000m and come back via the same route on the same day – there is a drive about 35km from Moshi, which will take 45 minutes – 1 hour, then at Machame get you make registration and payment and get valid permit. The hiking starts at Machame gate at 1800 and the distance to cover to Machame camp is 11km (22km round trip) which will take 4-5 hours for each direction. 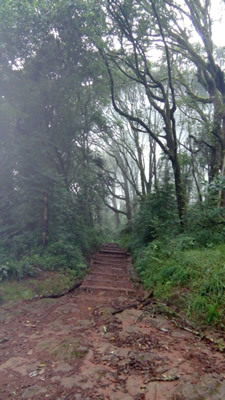 Montane forest is the main attraction and it start few minutes after crossing the main gate. It is dense forest with a lot of species of plant such as Impatients Kilimanjaro, a flower which is found only at Mount Kilimanjaro. You might also see Blue Monkeys and black and white Colubus Monkeys. NOTE: The Company will provide lunch which will be included in your payment. 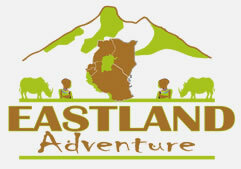 NOTE: It is possible to take a 3 day, 2 night hike of Machame and Marangu routes. This hike is ideal for people who are not able to climb to the summit because it stays below 4000 meters.